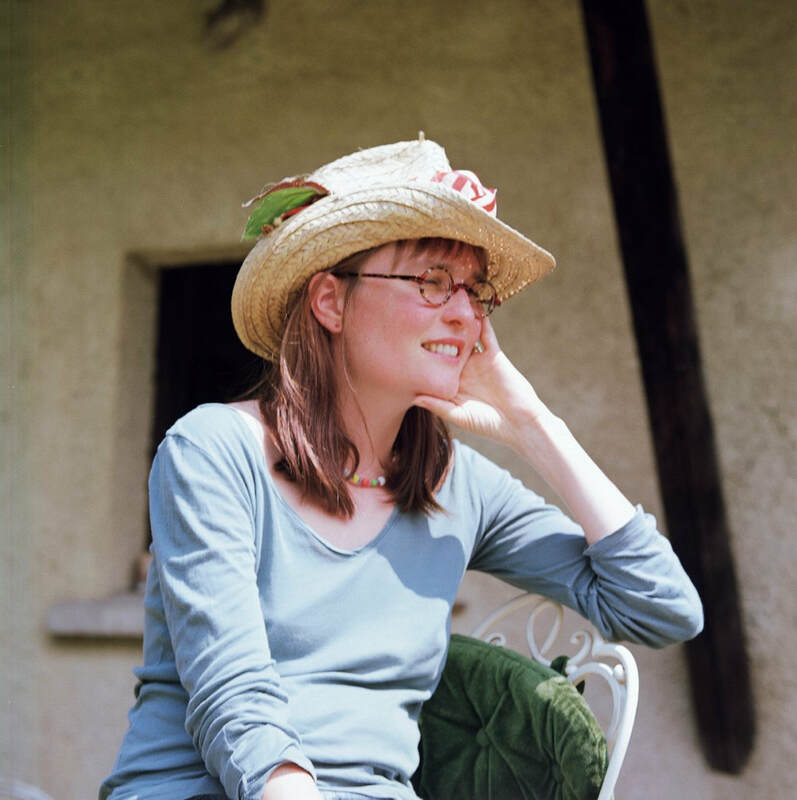 Clotilde Perrin has illustrated more than 30 published books (nine of which are also written by her) and won many awards. She is known for her intricate drawings and interactive lift-the-flaps books, her most of which is Inside the Villains. Clotilde was born in Epinal in Vosges, France, in 1977. She lives in Strasbourg with her family.